New satellite images have revealed that Russian President Vladimir Putin is secretly preparing his country for war. 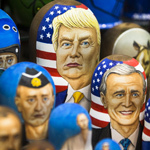 The summit in Helsinki, Finland, on July 16 between Presidents Donald Trump and Putin offers an unprecedented opportunity to de-escalate tensions between the United States and Russia. Several reports have detailed a disturbing new trend of Moscow’s rapid modernization efforts to improve its westernmost military facilities in Kaliningrad ahead of the summit. The area is a strategic enclave of Russian territory located between Poland and the Baltics. Zero Hedge reports: Last month, the Federation of American Scientists (FAS) published satellite images revealing significant upgrades to a nuclear weapons storage bunker situated at a secret facility in Kaliningrad. “It has all the fingerprints of typical Russian nuclear weapons storage sites,” Hans Kristensen, the director of the Nuclear Information Project at Federation of American Scientists (FAS), said in a report. 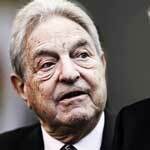 “There is a heavy-duty external perimeter of multilayered fencing. The bunkers themselves have triple fencing around them as well. "These are typical features from all the other nuclear weapons storage sites that we know about in Russia,” Kristensen explained. This comes at a time when Moscow expressed its concern over the North Atlantic Treaty Organization’s (NATO) military infrastructure expansion near the Poland–Kaliningrad border. On May 28, Kremlin Spokesman Dmitry Peskov declared that Russia is prepared to take appropriate measures in response. That statement was a reaction to the Pentagon debuting plans to build a permanent military base in Poland. 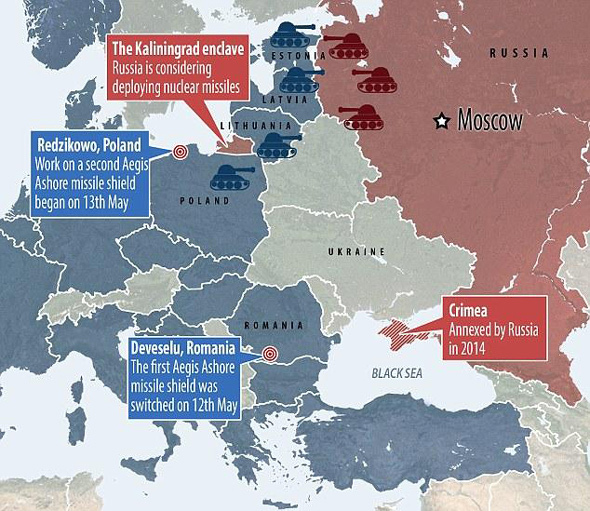 NATO forces have surrounded Kaliningrad, as it seems Moscow is in the final stages of installing and upgrading military structures and other bunker improvements in this strategic slice of territory in the heart of NATO-allied eastern Europe. 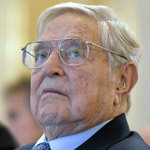 Moscow knows its fate with NATO, and that is why it is preparing for war. 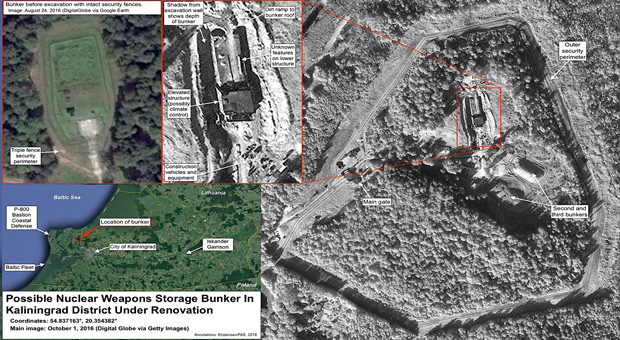 Now, there is more evidence that Russia has been constructing even more structures and bunkers 8 miles away from the nuclear bunker facility that FAS reported last month. 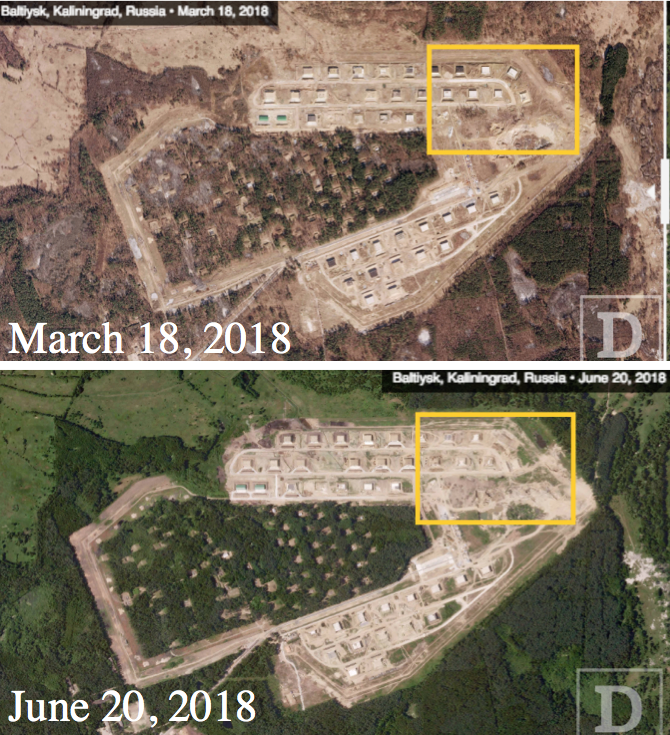 The new report, by an American private Earth-imaging company Planet Labs and Defense One, shows significant changes around a bunker facility in Baltiysk, near the Polish border. Matt Hall, a senior geospatial analyst at 3GIMBALS, a firm that provides human-machine integrated location-based analytics, told Defense One that the facilities in the satellite images (below) are used to store artillery. “The visible change between the two images provided appears to be the fortification of buildings, characteristic of explosive storage bunkers, utilizing earthen berms to further insulate these structures. 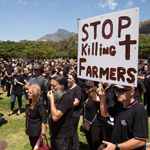 "There also appears to be clearings, new structures visible within the the forested portion of the installation, as well as a berm and exterior fence surrounding the installation,” said Hall. The unforested regions include explosive ordinance bunkers, he said. “Every structure in the northern non-forested sector have been reinforced during the three month period of the imagery,” he said. “In the forested sector, a different type of storage facility exists, some of which are bermed and appear to be leveled off. "There appears to be additional uncovered storage, some with berms but not heavily fortified. "In this area, some of the structures have changed, potentially showing roofing structures or tarps that have since been removed to reveal caches of items. "Some of the berms appear to be more extensive, but the foliage in the second imagery may obscure this analysis. "Additionally, there appear to be new or redistributed items — potentially identifiable as shipping containers,” said Hall. Hall also identified a railroad line in the satellite images. It connects to the broader national system, which runs to and through Lithuania. Defense One said Russia constructed a similar line in the Georgian province of Abkhazia before invading that country in 2008. Defense One asked National Geospatial-Intelligence Agency officials about the recent activity in Kaliningrad. They replied with no comment because such information is deemed classified. Russia has been adding troops since 2015 to the region, which is the home base of Russia’s 11 Army Corps and the headquarters of the Russian Baltic Fleet. There is only one reason why Russia would be quickly fortifying various military facilities and upgrading nuclear storage bunkers in Kaliningrad: Moscow sees war on the horizon.